Established in 1997 by the Metro Hockey League to be presented to those who best emulate dedication, integrity, and understanding to the mission of youth hockey. Knowing that total involvement goes beyond the rink, this award recognizes those characteristics that raise the standards for us all and are the foundation of the wonderful game of hockey. David coached in our Junior Gold program for over 15 years. He is missed dearly and anyone who knew him knows that he embodied the spirit of this award. Main duties/responsibilities include: maintaining ice surfaces, general facilities cleaning and maintenance, concession duties and customer service. No experience necessary. Training available. IMPORTANT Notice - Rink2 Off-Ice Shooting Area - Helmets Required! HELMETS REQUIRED IN OFF-ICE SHOOTING AREA! 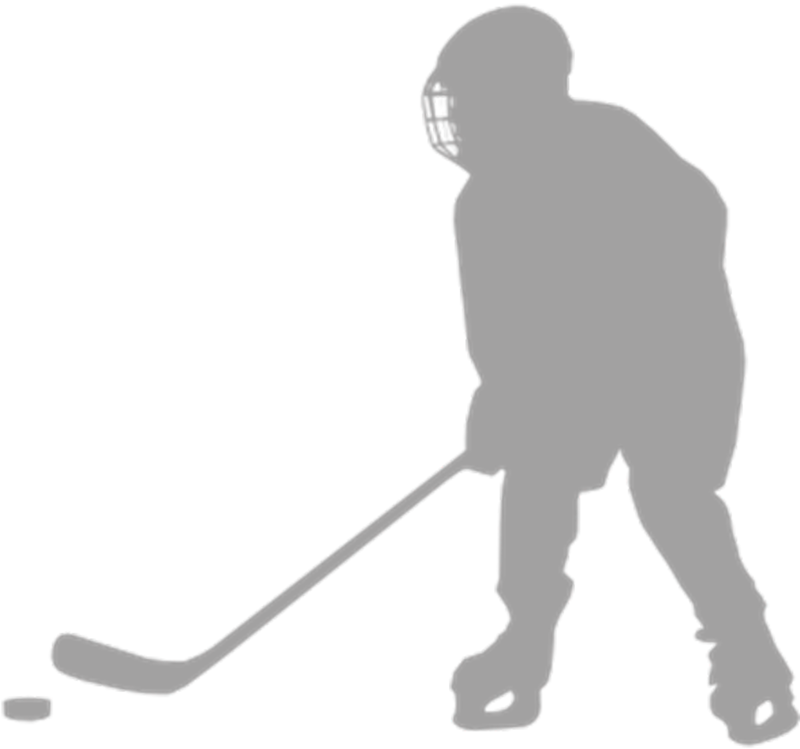 It is imperative hockey players of all ages and abilities wear appropriate protective equipment and are supervised in the Off-Ice Shooting Area. The intention of the space and the new building was and is to provide a place for kids to work on their skills and finally have a place to shoot pucks both as a team practice and also as a drop-in shooting and development area. The community aspect of the new building and facility is incredibly important and we want that to continue however, we must be diligent about the safety of our kids, regardless of age. We ask for your help in holding players accountable for wearing their helmets as this is far beyond just the coaches’ responsibility alone. Signs will be posted in the area as a reminder. We consistently evaluate the quality of the programs that serve our membership to ensure a premier hockey association and experience for our players. In an effort to promote a standardized uniform for MYHA players, the MYHA board has approved a new rule to standardize the equipment colors. Beginning with the 2015-16 season, all MYHA participants on the "Travel," levels (Squirt/10U, Peewee/12U, Bantam/15U) will be required to wear royal blue helmets, gloves and breezers (or shell). These requirements do not apply to Mites or 6U/8U teams, however we encourage them to purchase royal blue when possible. The first few weeks of the season are always an exciting time of the year. Every team has a blank slate and players of all ages are energized about the opportunities ahead. It’s also one of the most critical times of year as the tone established early on often sets the stage for the entire season. Setting the right course for the team and each player individually can help raise everyone on the team to new heights. Click on this link to see all the open volunteer items. $100.00 – Ernst Family - Go Jaxson Well! USA Hockey implemented a set of policies called The SafeSport Program. The purpose of this program is to create the safest possible environment for participation in hockey. Mike Mann is MYHA's SafeSport coordinator. The comprehensive program is focused on creating an environment that will deter abusers and assist those in the hockey community in recognizing, reducing and responding to allegations or suspected abuse. You can read about the program by clicking on the link below. If you observe anyone violating a SafeSport Program policy, contact Mike at vp@tonkahockey.org. 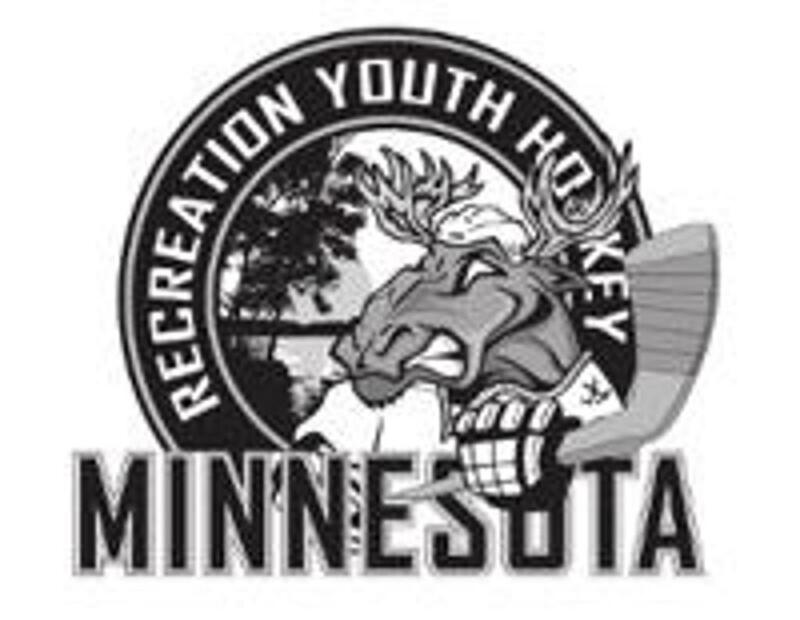 The Minnesota Hockey Recreation League (“Rec League”), presented by Hiway Federal Credit Union, is entering its ninth season of offering players in the greater metro area a low cost, low commitment hockey alternative. The Rec League focuses on teaching basic hockey skills and sportsmanship in a no check, low pressure environment that fosters a love of hockey. Amazon will donate 0.5% of the price of your eligible AmazonSmile purchases to Minnetonka Youth Hockey Association whenever you shop on AmazonSmile. Managers: Submit your stories and photos to hello@tonkahockey.org and it will get posted. Chartier Orthodontics offers free of charge, custom athletic mouthguards all year round. Simply call the office to schedule an appointment and your custom mouthguard will be ready shortly. ©2019 Minnetonka Youth Hockey Association / SportsEngine. All Rights Reserved.